Best Baby Monitor Reviews provide the best advice on Baby Monitors.Baby Monitor Reviews rate products based on customer reviews and baby gadget ratings. 9. Tom­me Tip­pee Digital Baby Monitor /wp-con­tent/up­loads/2013/03/Tomme-Tippee-Digital-Baby-Mo..
10. 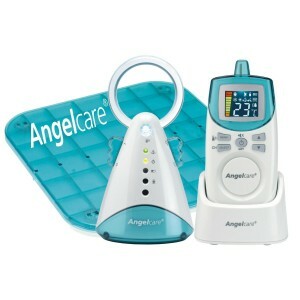 An­gel­ca­re AC401 Baby Monitor /wp-con­tent/up­loads/2013/03/An­gel­ca­re-AC401-Baby-Move­men..